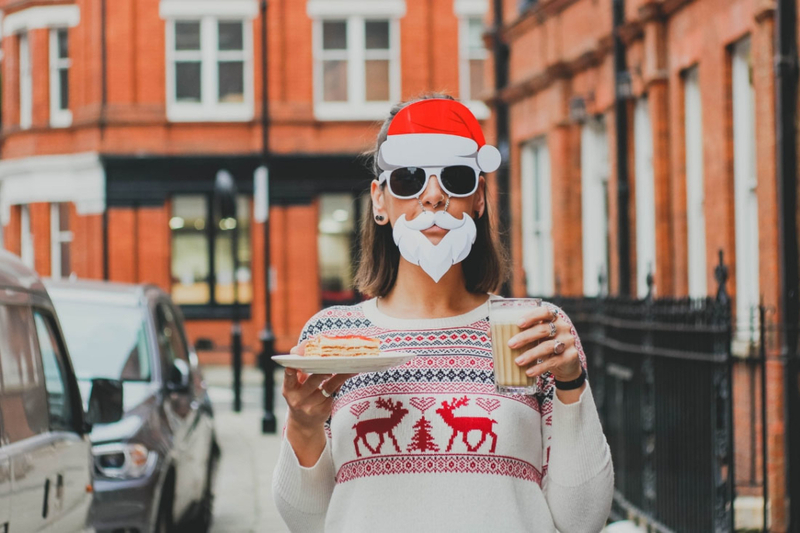 While it’s important not to get caught up in the festivities too early, now’s actually a great time to start prepping to ensure a budget blow-out doesn’t derail your mortgage repayments over the silly season. The best bit? By following some of the below tips, you can turn the retailers’ early mind games against them and save money instead! Christmas time tends to lead to a lot of socialising. Even if you aren’t the one catering, requests to bring a plate can add up over time. Make a point of keeping an eye out for food and drinks specials ahead of time when they are on special. That will make it much easier to stretch the food budget over Christmas. And home made treats are always best, it just takes a little more organisation. For people who have a large family or friendship circle, Christmas can lead to a long list of presents to buy. Many people prefer not to get extra clutter for their kids, so suggest a Secret Santa arrangement instead of buying for every person. This way you can put more thought into each gift as well as not creating more stress. If the end of term results in your kids bringing home sheets of artwork, why not recycle these and use them for wrapping paper for the extended family? Not only does this mean that the kids get to see their artwork being passed on to loved ones, but it also saves you money on buying wrapping paper that will be in the bin by Christmas morning. Rather than dwelling on social media posts of the perfect Christmas morning with matching pyjamas, shift your focus to the true meaning of Christmas: helping others who are less fortunate. For instance, instead of getting new books for Christmas Eve story time you could choose books from the library and make a donation to charity that helps literacy in at-need communities. With a large percentage of Australians overspending at Christmas (and feeling guilty about it), it’s important to keep a budget for Christmas and any associated events – like holidays – over that time. The summer break is a great time to look at your family finances to see whether you can save money by refinancing your current home loan and even consolidating your credit card debt. You might just be able to save enough money for an even better Christmas celebration next year.